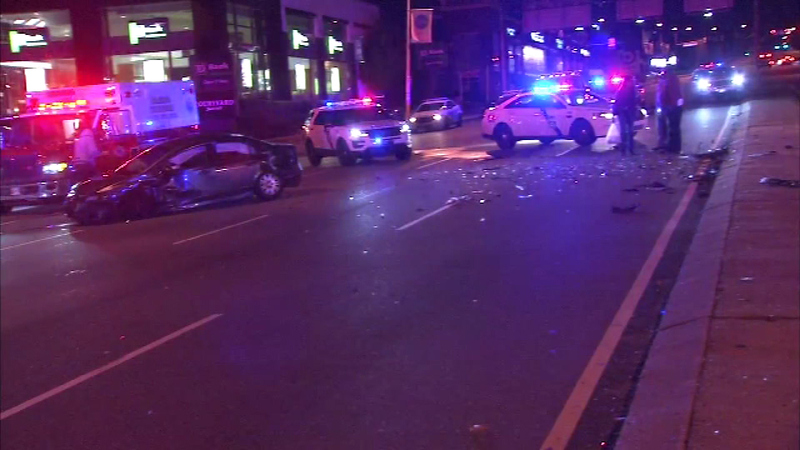 November 4, 2016 - Two cars collided in Philadelphia's Wynnefield Heights section early Friday morning. 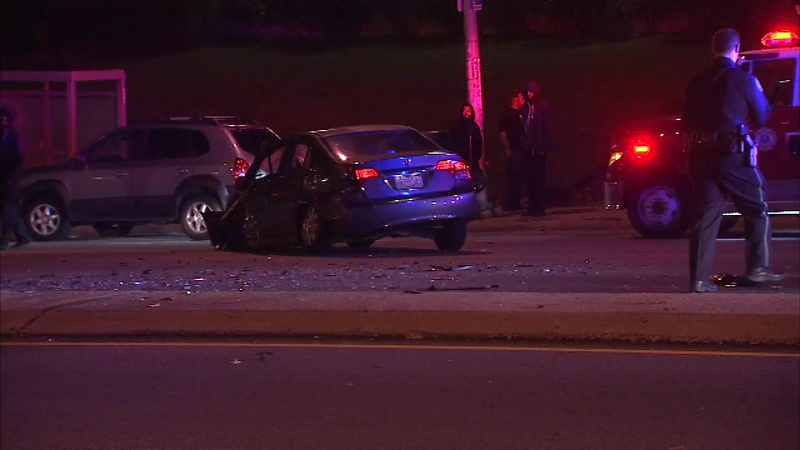 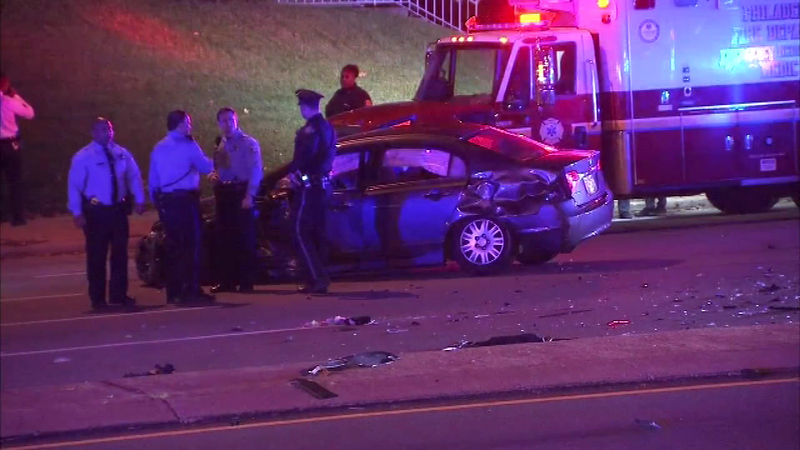 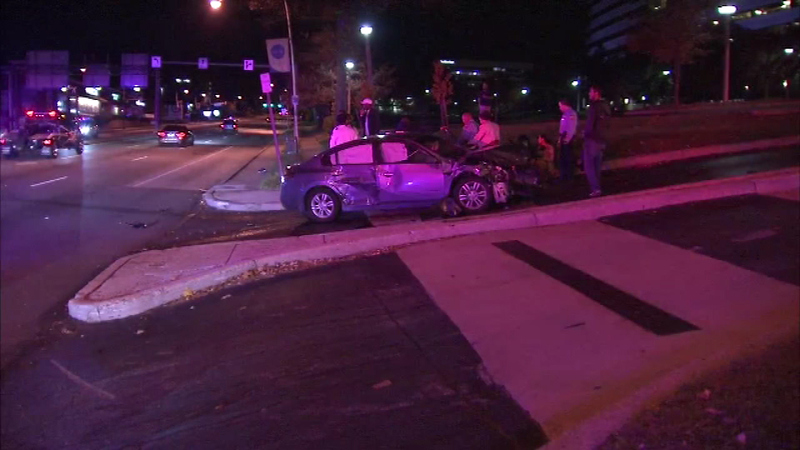 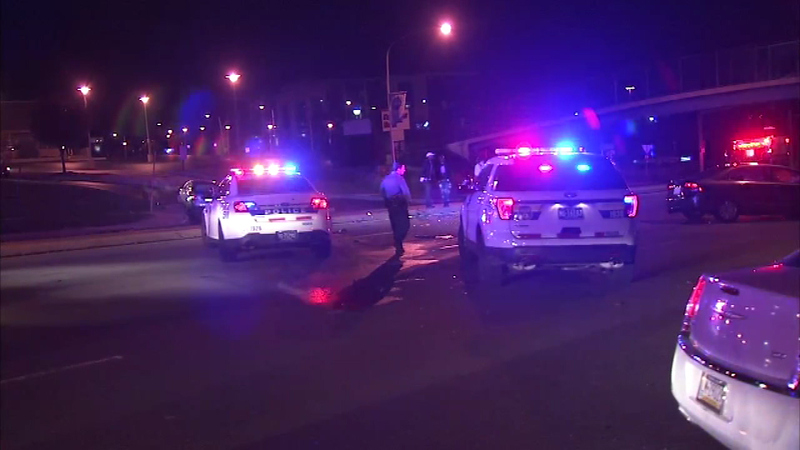 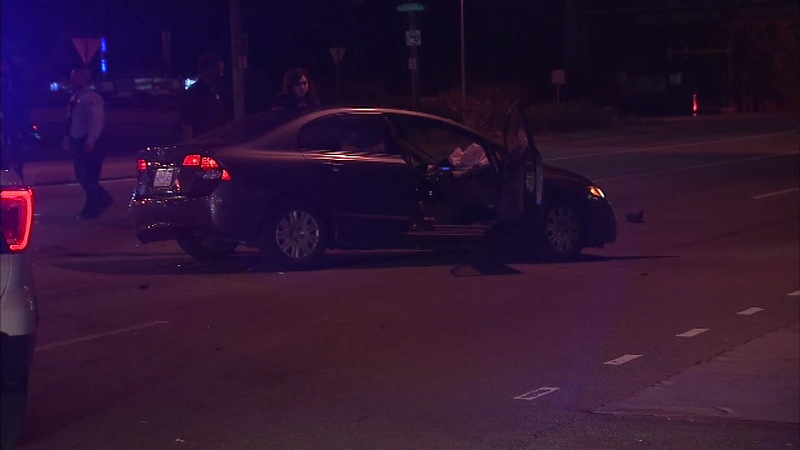 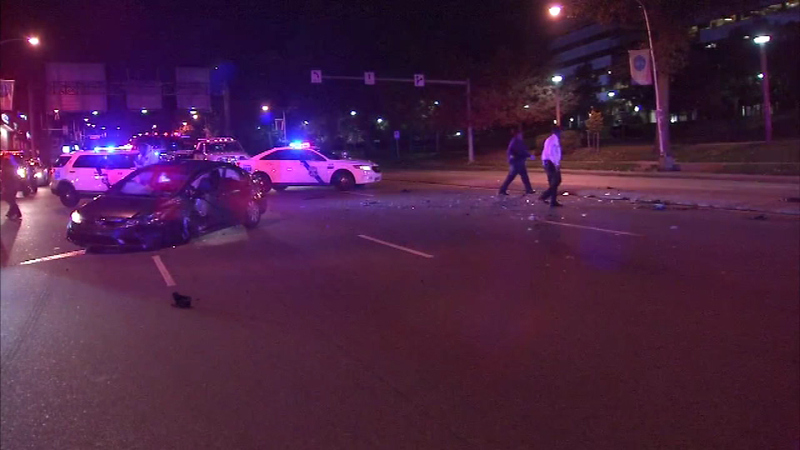 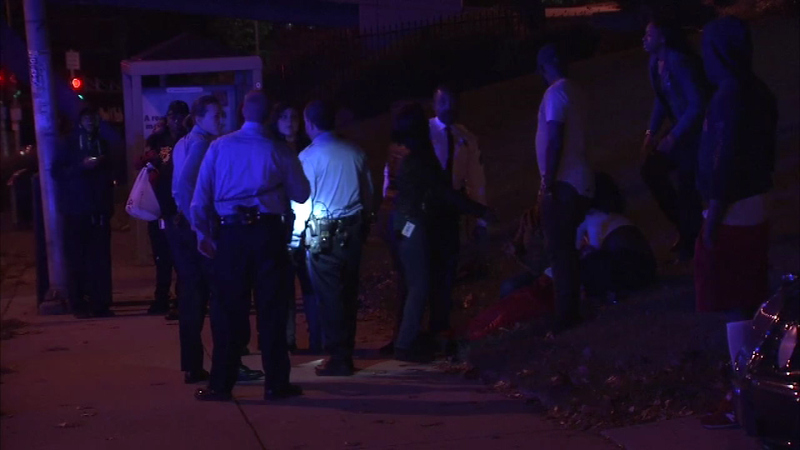 WYNNEFIELD (WPVI) -- Two cars collided in Philadelphia's Wynnefield Heights section early Friday morning. 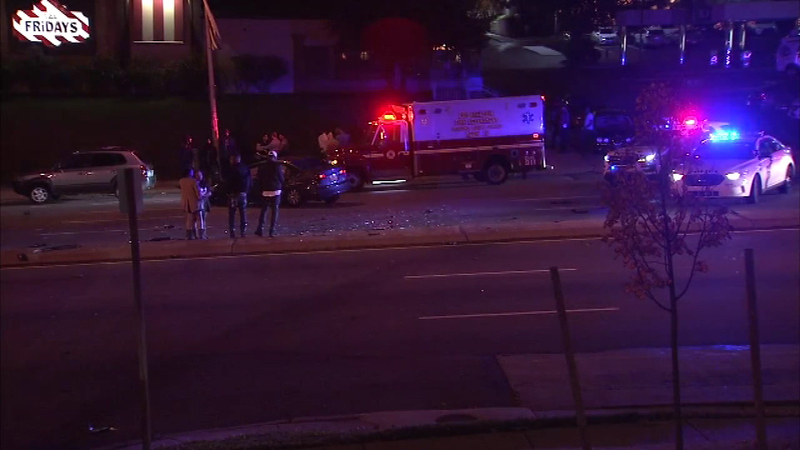 The crash happened around 1 a.m. at the intersection of City Avenue and Presidential Boulevard. 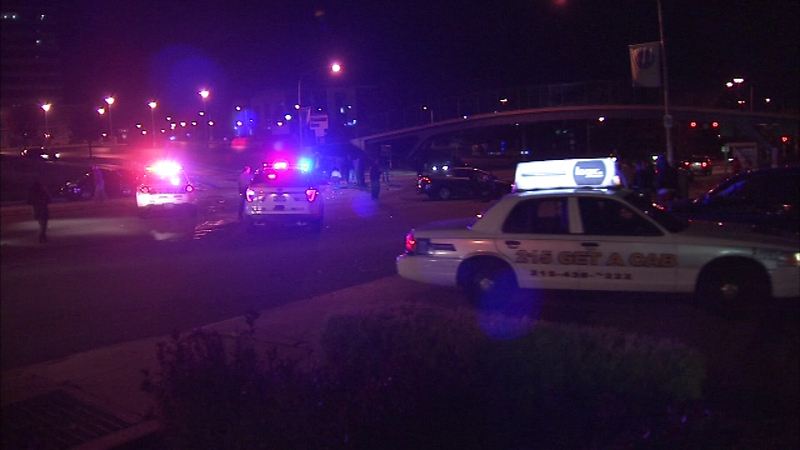 The impact of the crash sent one of the vehicles into a restaurant parking lot. 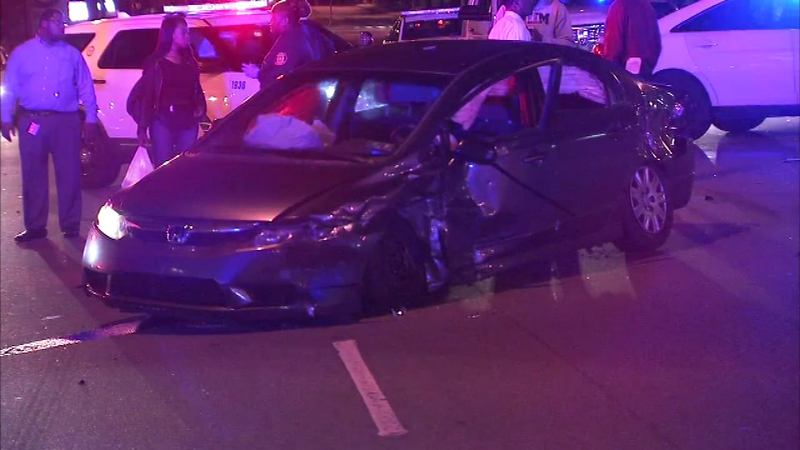 The drivers were injured. 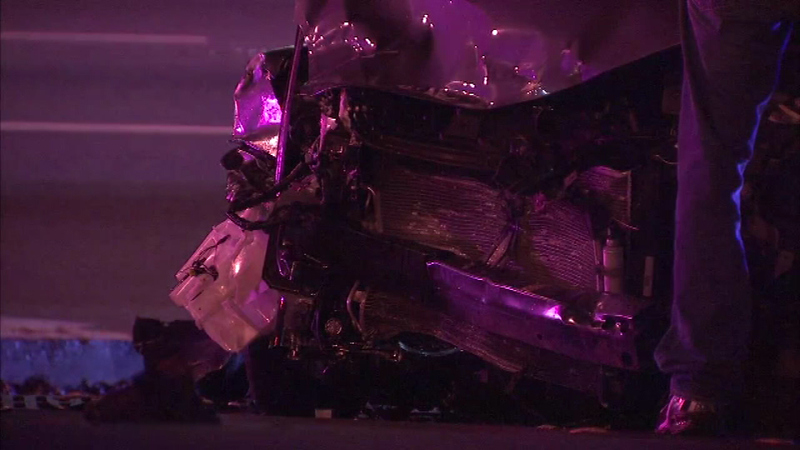 They suffered multiple injuries. 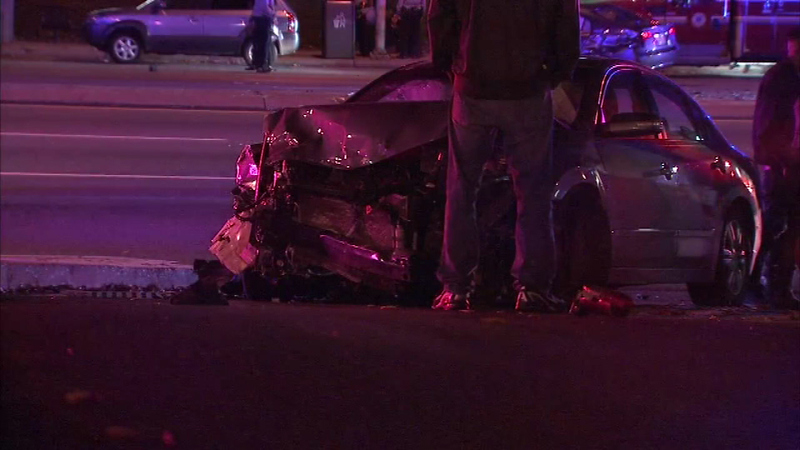 Both are in stable condition.